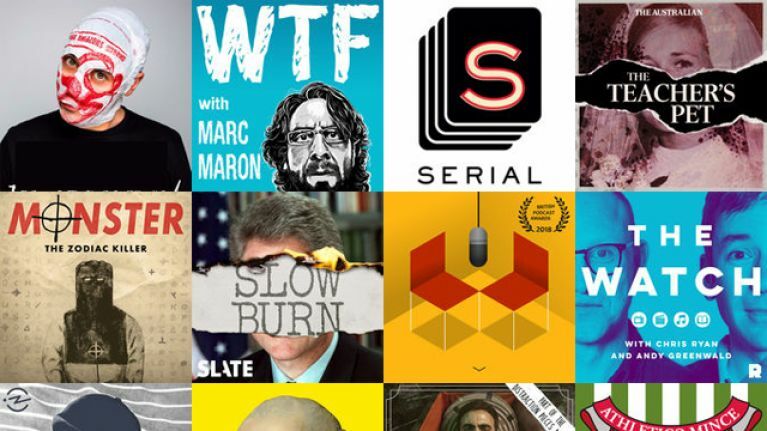 Great podcasts are like gold dust. You have to shuffle through a lot of shite, but when you find the odd shimmering nugget, you absolutely cherish it. Much like radio, podcasts are both incredibly intimate and conducive to building a loyal community of listeners. If someone you meet loves your favourite show, the likelihood is you'll get along just fine. As we come to the arse-end of 2018, we thought we'd share our very favourite listens with you. 'We' mean Nooruddean Choudry, Si Clancy and Matt Sayward - because shared responsibility means shared blame. If your favourites don't make our list, remember it's all about opinions and we'd love to hear your personal recommendations. These are ours.